The applications for regular old DC motors are practically endless, and they’re a core component in everything from robots, to RC cars, to household appliances. But, using one with any kind of real control requires a handful of additional components — so why are we still building those circuits from scratch every time we want to use a DC motor? That’d be like grinding your own flour every time you wanted to bake a cake. Fortunately, Danny FR has developed a smart motor driver that makes it as easy as possible to integrate a DC motor into your projects. Danny FR’s project incorporates everything you need to control a DC motor via I2C into a single board. 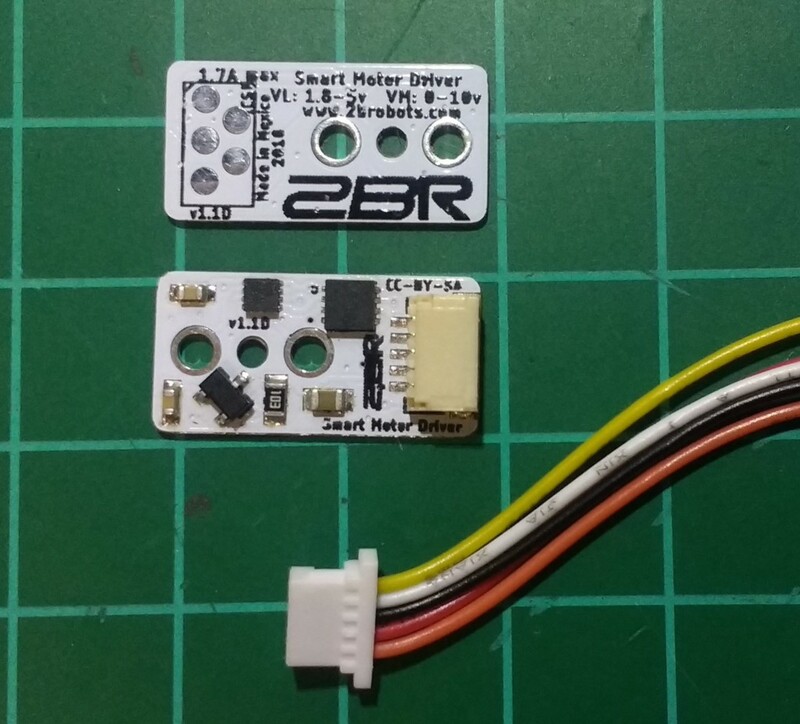 The board includes a PIC microcontroller, a DRV8838 H-bridge motor driver, and a magnetic encoder. Because she included the microcontroller, Danny FR’s motor can take I2C commands from just about any computer or host microcontroller. Just connect the wires to as many modules as you want, and you’re ready to start spinning DC motors. Those I2C commands are really straightforward, and at the most basic level you just need to specify the direction and speed. The PIC will take that command, along with feedback from the magnetic encoder, to ensure the motor is spinning correctly. 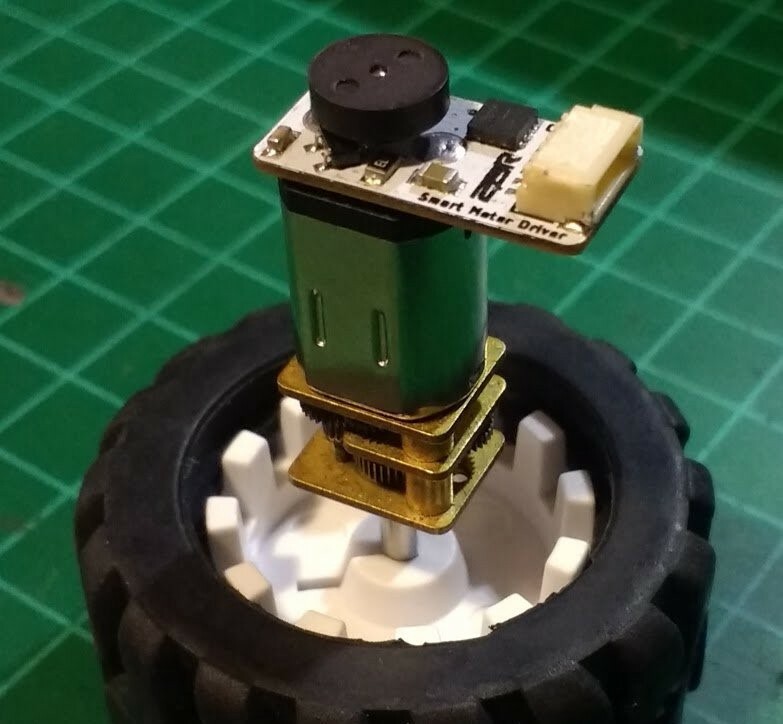 If you have a more complex setup, such as with a gear motor and wheel, you can enter those additional parameters in order to gain the ability to send distance commands. You can make them yourself, and if she can sell them at a reasonable price, Danny FR’s smart motor drivers would make it a snap to add DC motors to your next project. This Smart Motor Driver Makes It Easy to Control DC Gear Motors by I2C was originally published in Hackster Blog on Medium, where people are continuing the conversation by highlighting and responding to this story.